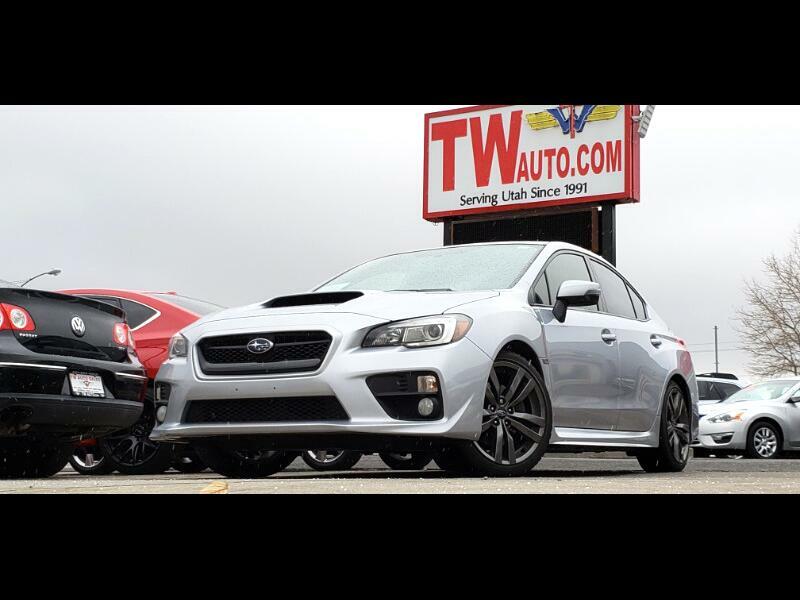 Super nice 2016 WRX Limited! Harman Kardon Stereo! Navigation! Silver with black leather interior! Come check it out!